 Estate Planning Documents | Contact Lizbeth Potts, P.A. Now that you have your Will Package: Will, Living Will, Designation of Health Care Surrogate, Declaration of Pre-Need Guardian, HIPAA Release, and your Durable Power of Attorney signed, witnessed, and notarized, it needs to be kept in a safe place. Not because they could be stolen, but to make sure they are not lost. The first thought for many is putting the Estate Planning Documents in their safe deposit box. This may not be the best place. What happens if an individual decides to keep their estate planning documents in a safe deposit for safekeeping and then passes away? 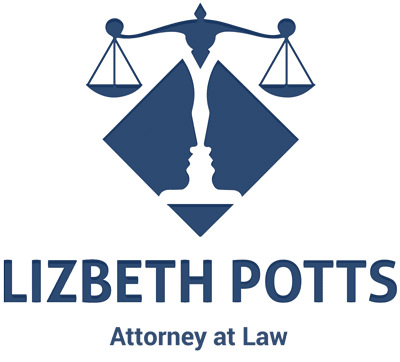 In most cases, the Personal Representative the person appointed by the court (and most times stated in the will, if there was a will) to administer the estate does not have access to the safe deposit box. 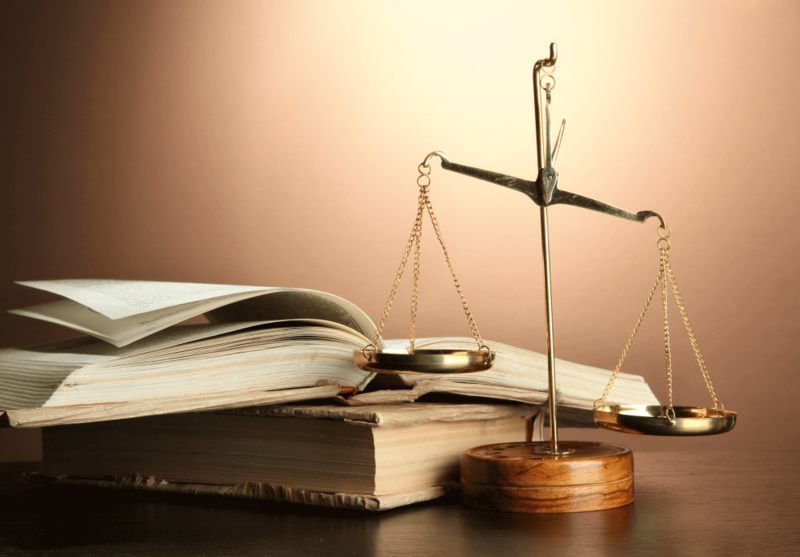 The Personal Representative will have to go to the court. A Petition to Open and Inventory the Safe Deposit Box is submitted. The petition should explain that it is the belief of the Personal Representative that the individual who passed away died with a will, that they believe the will is in the safe deposit box and that the only way to make that determination is to have the court order the access to and inventory of the safe deposit box. The initial opening of a safe deposit box that is leased or co-leased by the decadent shall be conducted in the presence of an employee of the institution where the box is located, the personal representative, or the personal representative’s attorney of record. Each person who is present must verify the contents of the box by signing a copy of the inventory under penalties of perjury. 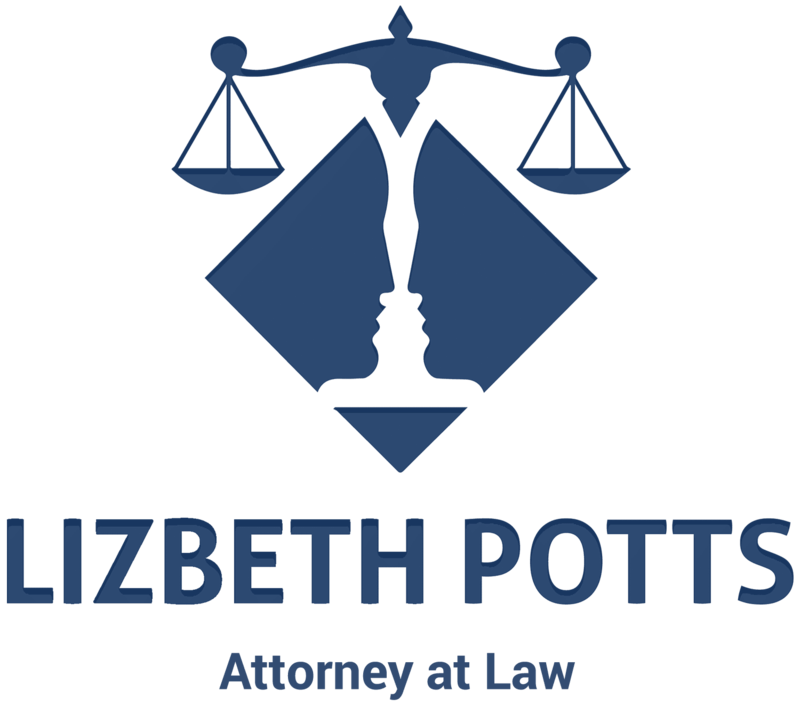 The personal representative shall file the safe deposit box inventory, together with a copy of the box entry record from the date which is 6 months prior to the date of death to the date of inventory, with the court within 10 days after the box is opened. 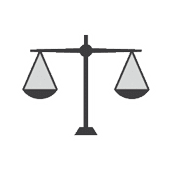 Unless otherwise ordered by the court, this inventory and the attached box entry record is subject to inspection only by persons entitled to inspect the inventory. The Personal Representative may remove the contents of the box. If the will is found in the safe deposit box, it needs to be submitted to the court, so that the administration of the estate may commence. If the Personal Representative does not have the key to the safe deposit box, the lessor of the box may charge reasonable fees for the cost of having the safe deposit box opened. In conclusion, when you are trying to decide where to put your will and other important estate and advance directive Estate Planning Documents, namely a safe place, think of your home office, in a filing cabinet in a clearly marked folder- somewhere that is accessible and that the person you have chosen to be your Personal Representative or Health Care Surrogate know where to look.